Automate the posting of jobs to Twitter and Linked In. 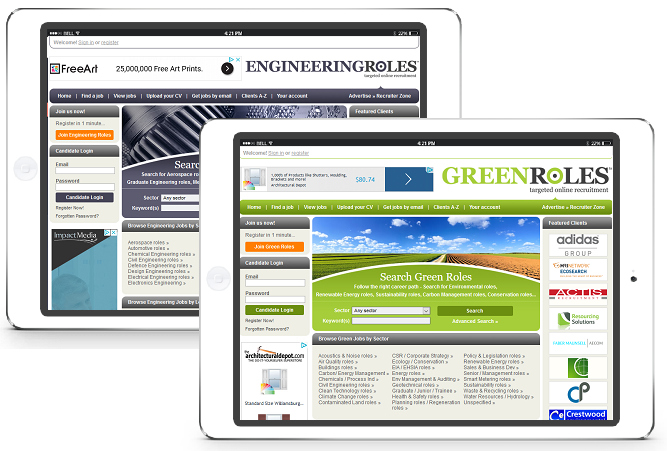 Export jobs to Indeed.com or JobG8.com, or use these sites to "backfill" search results on your site, earning commission in the process. Search and apply for jobs from a mobile phone using Parodia's "responsive" interface. Enable clients to signup and pay in realtime. Out of the box integration with Worldpay and Paypal - other gateways can be added. 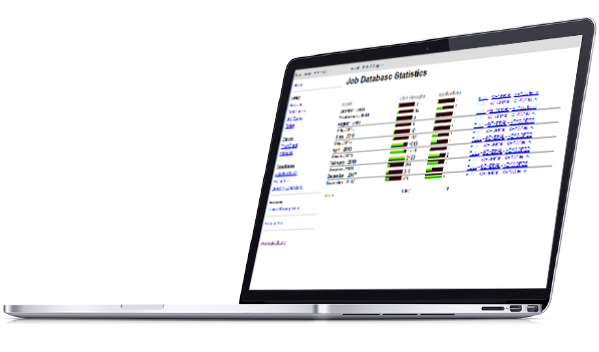 A single install can support several job boards, all administered via a single backend. 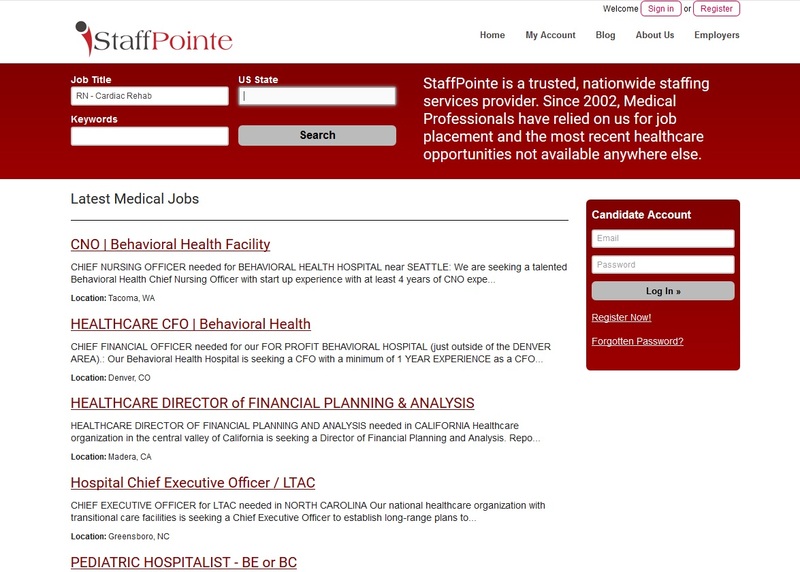 Clients can login once and post to the various job boards in your network. The software is full unencrypted open source code. Any suitably skilled web developer can modify it. The "look and feel" of a site changed by editing a standard HTML/CSS template. We (or a developer familiar with the Microsoft Platform) can modify the software as much as required. Administer the system from anywhere in the world, via a standard web-browser - no web development knowledge required. 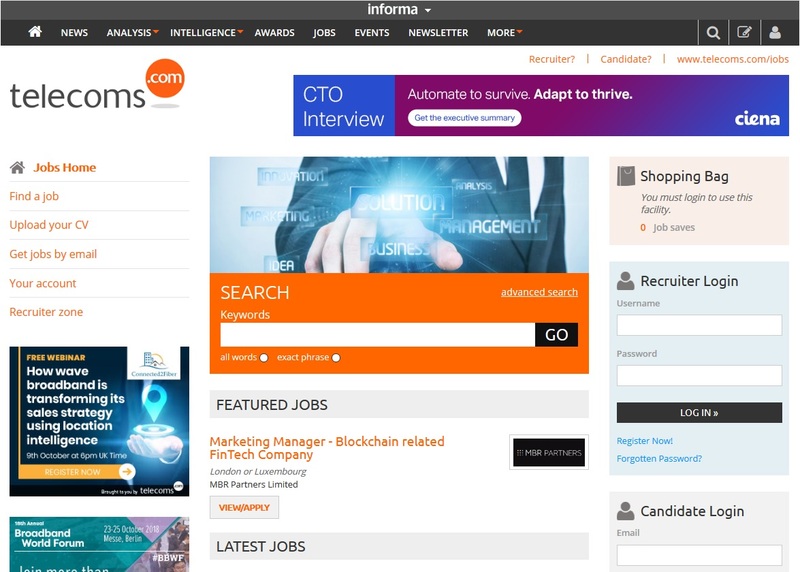 The system can support multiple branded job boards, each with their own branding, domain name, categories and locations. 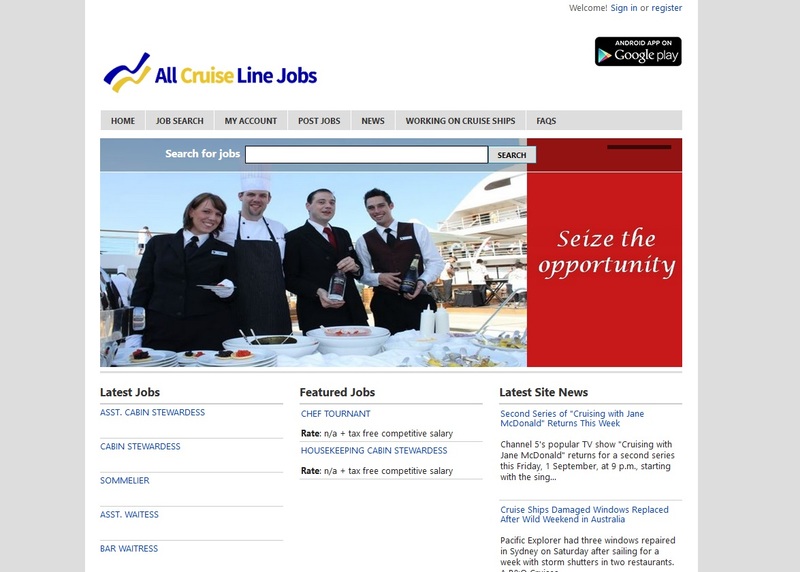 Create niche targeted job boards for specific industries. Parodia is produced by Cactusoft - a web development company in Wilmington, North Carolina. Copyright © 2019 Cactusoft Ltd/Cactusoft LLC.